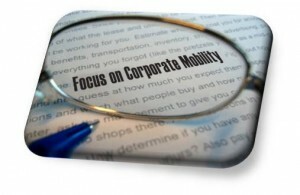 Budd Van Lines has one line of business: Corporate Mobility! 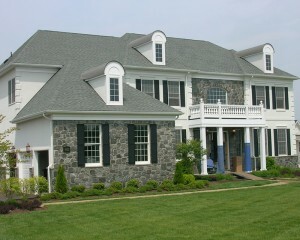 Budd Van Lines is recognized as the specialist in moving corporate executives and luxury properties. When a move has to go right corporate America trusts Budd!